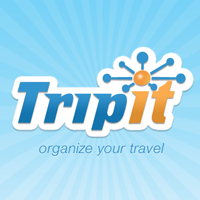 TripIt organizes your travel plans in one place. 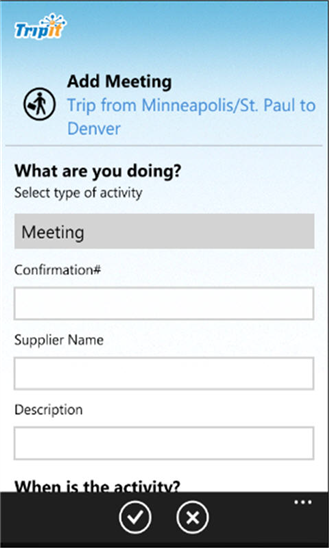 Simply forward confirmations to [email protected] and we’ll do the rest. 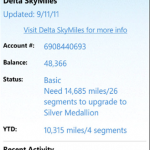 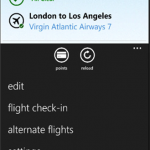 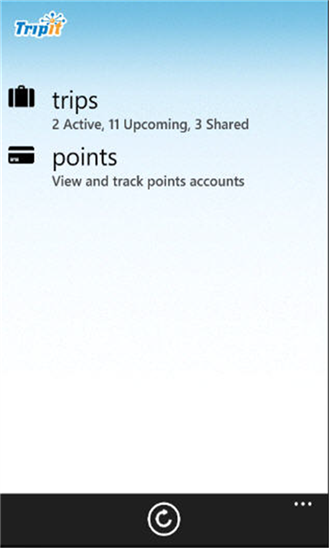 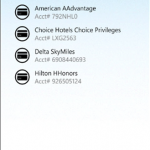 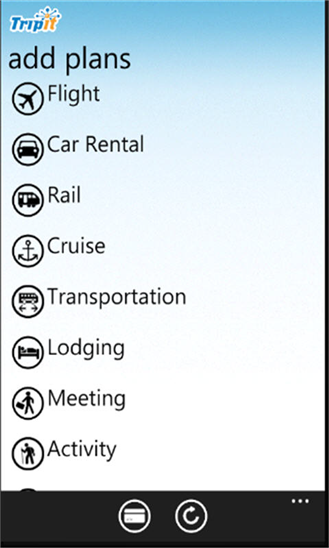 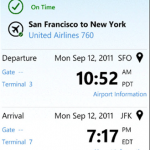 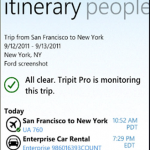 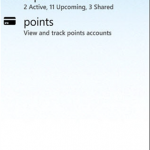 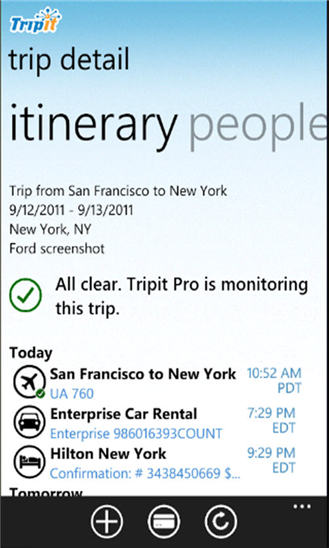 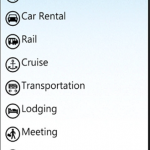 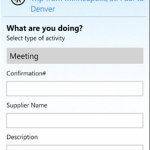 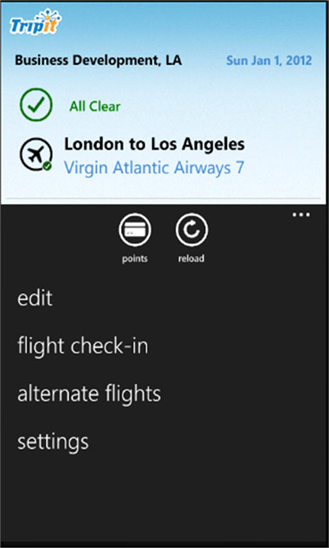 Access all your flights, hotels, car rentals, activities, maps and more on your WP7. 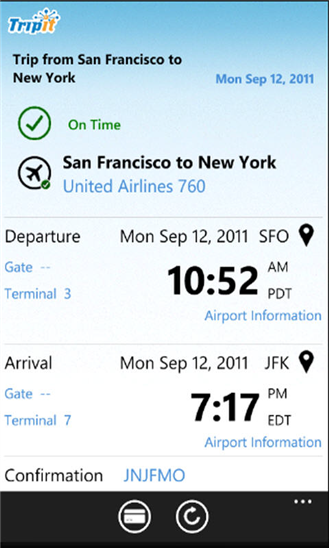 Upgrade to TripIt Pro for peace of mind from check-in to baggage claim. 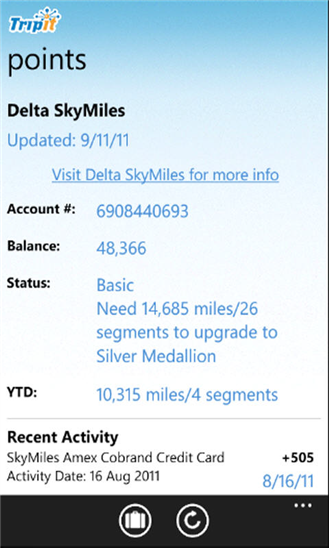 Like a personal travel assistant, we’ll monitor and send you alerts for flight or fare changes. 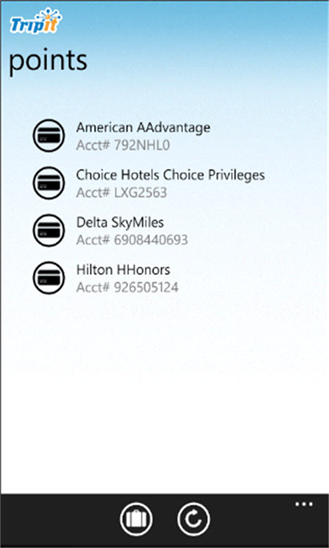 Plus, you can access all your reward accounts in one place and get additional travel perks.